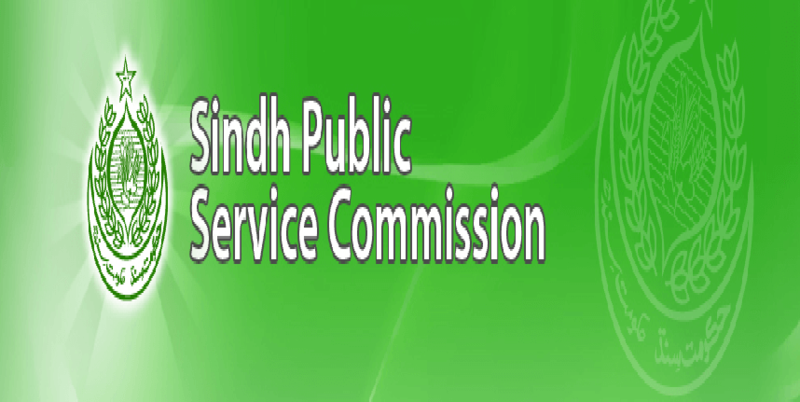 Hyderabad, Sindh Public Service Commission Hyderabadis going to conduct the appointment of the staff as Medical Officer in Health Department, Mirpur Khas Division, Government of Sindh. For SPSC Medical Officer Recruitment 2019, the written test and interviews of the candidates were conducted and now the exams department of SPSC has released the SPSC medical officer appointment list 2019 for their recruitment in the concerned department. You Can Download SPSC Merit List Here.